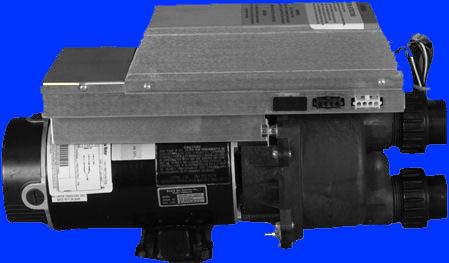 All motors are new when shipped. 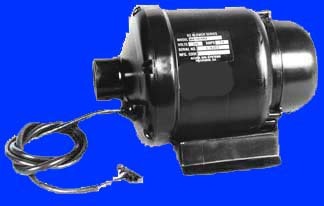 We will beat any competitor price (on new motors)! 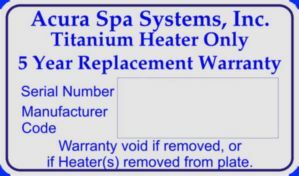 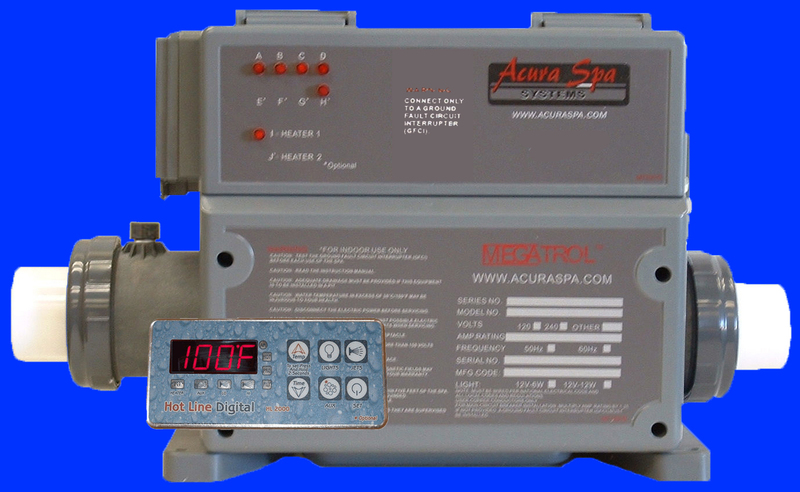 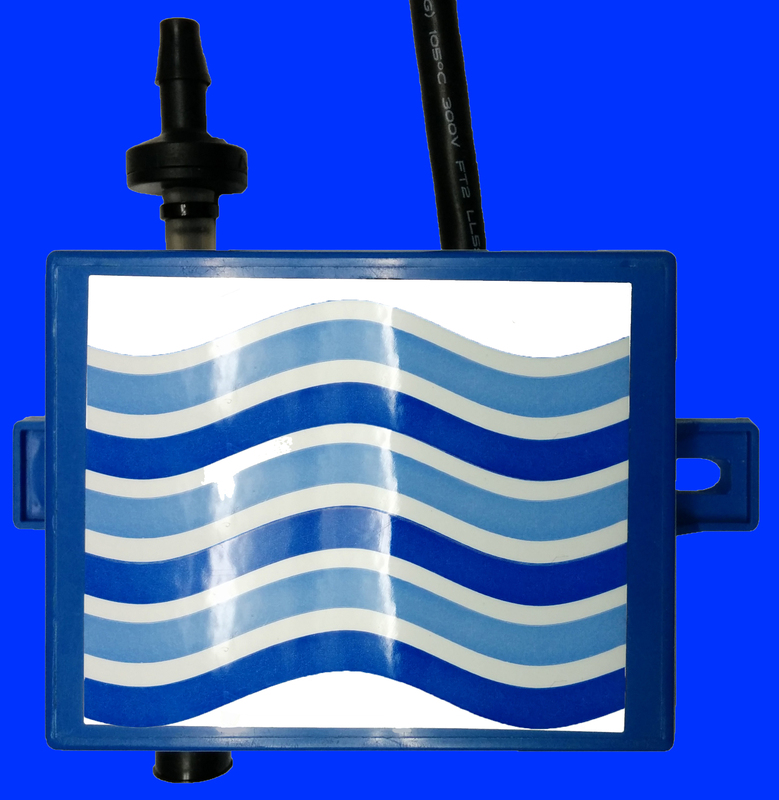 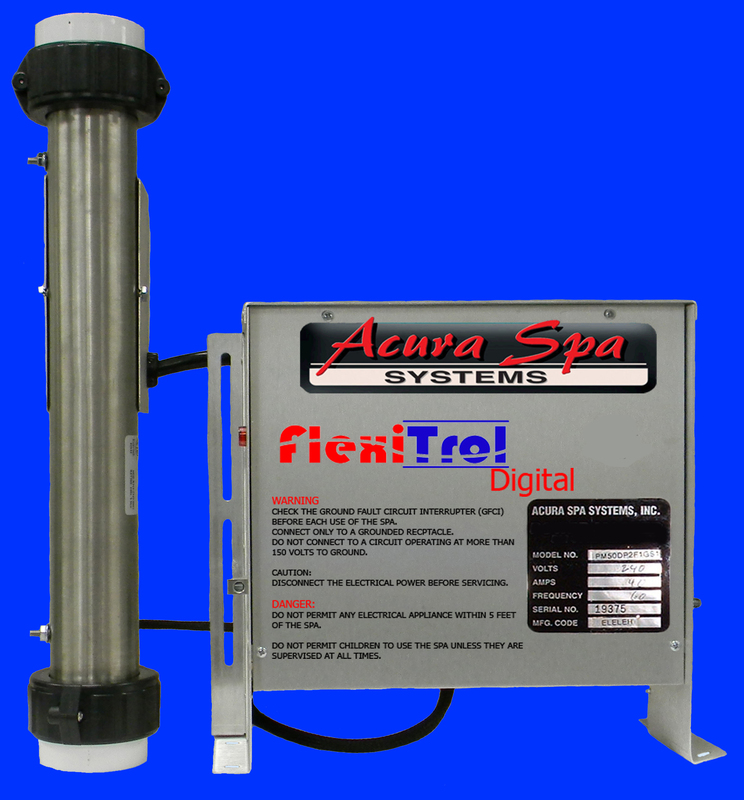 For many years we have powered our hot tub pumps with A.O. 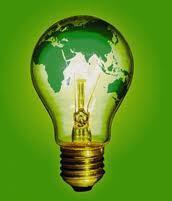 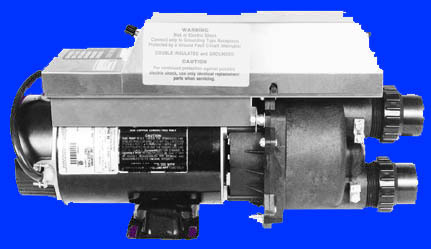 Smith Motors, Magnetek Motors, Emerson Electric Motors and Franklin Motors. 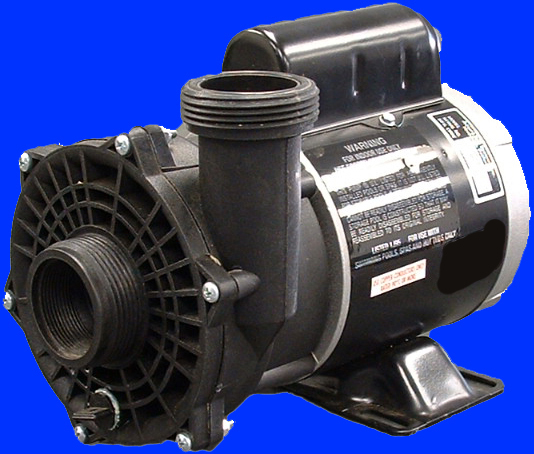 This list identifies the replacement electric motors used in our spa pumps. 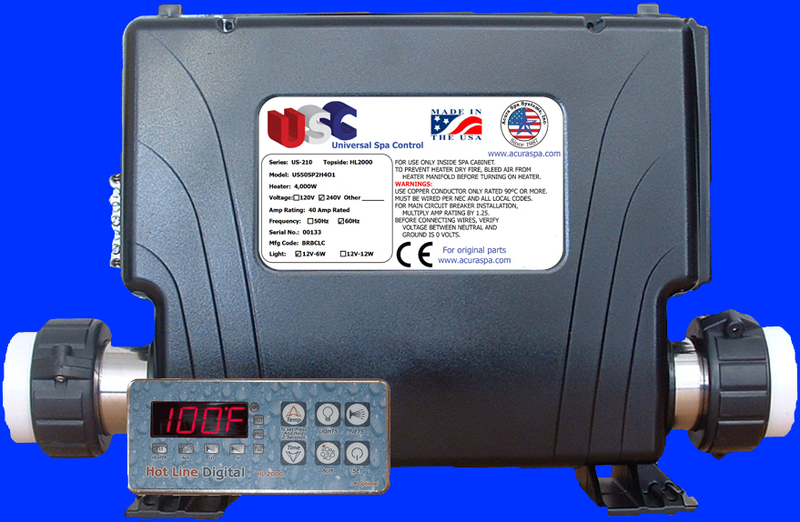 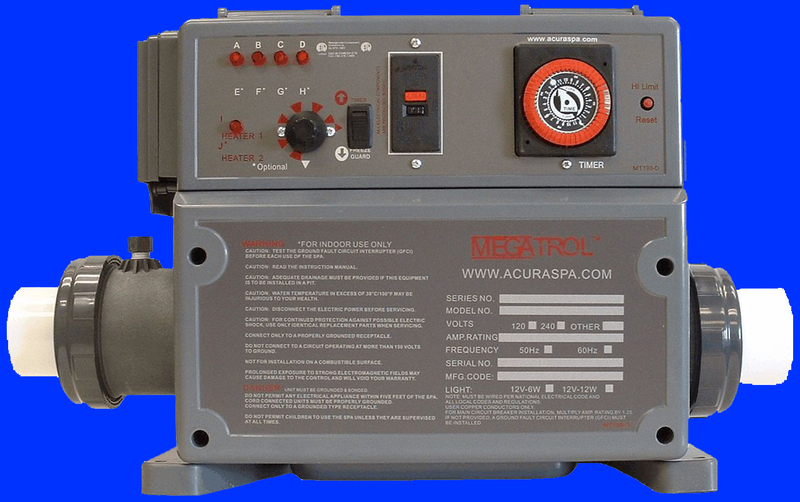 If you are looking for a complete spa pump (not just the electric motor) then go to the Spa Pumps under the Products menu or click here Complete Hot Tub Pumps Page.